One of Europe’s finest Christmas markets, Winter Wonders opens across downtown Brussels on Friday. 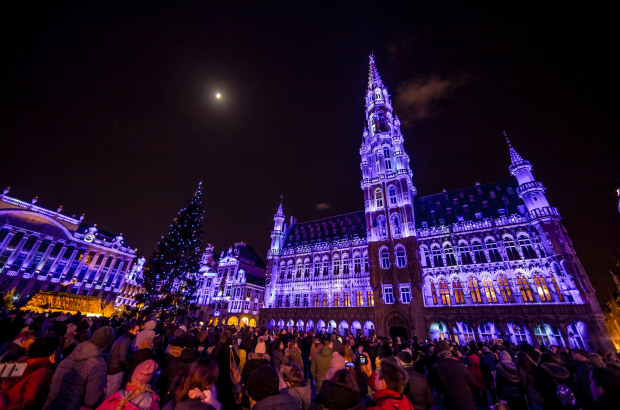 For the next five weeks, from Place de Monnaie to Grand Place, across the Bourse and further to Saint-Catherine and Marché aux Poissons, hundreds of chalets and hundreds of thousands of lights lend the capital a fairy-tale atmosphere. A light show plays off the side of city hall every half an hour or so, in the shadow of the 22-metre high Grand Place Christmas tree. So sad that our Christmas Market has a new name.